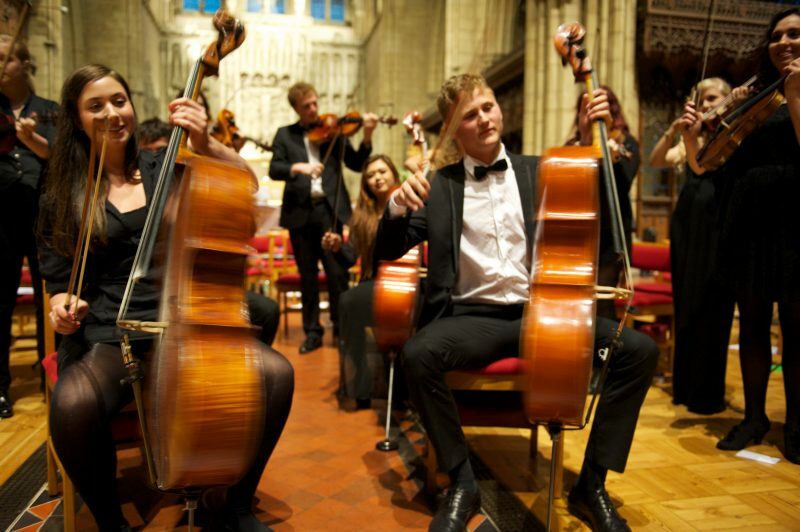 Springboard Festival is delighted to announce an evening with the Brighton Youth Orchestra side by side with selected players from Trinity Laban Conservatoire of Music and Dance. The concert features prize-winning soloists from the Springboard Concerto Competition, held in association with BYO and open each year to young musicians in Britain under the age of 25. The Springboard winners who will play are Lily Petrova, Hannah Hever and Javier Morillas Arques.